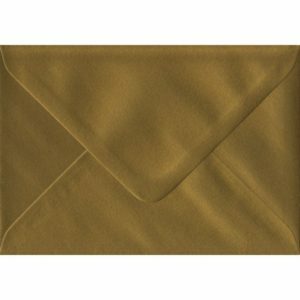 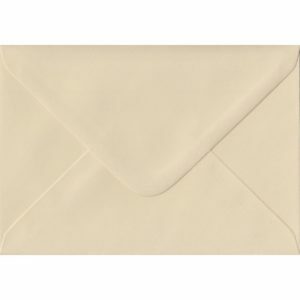 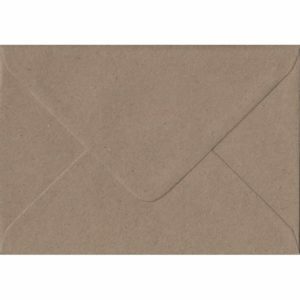 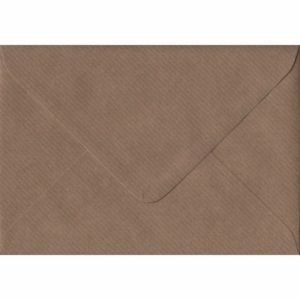 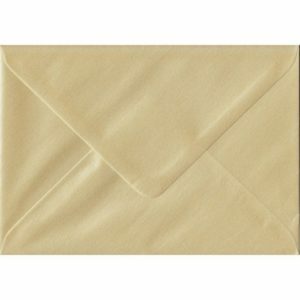 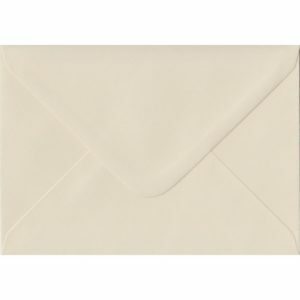 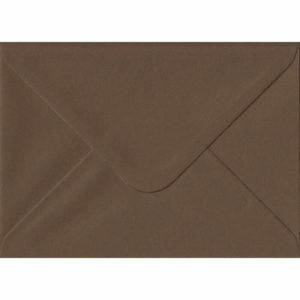 70mm x 110mm Ivory Cream Heavyweight Envelope. 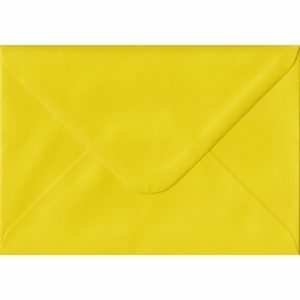 Gift Card Gummed 130gsm. 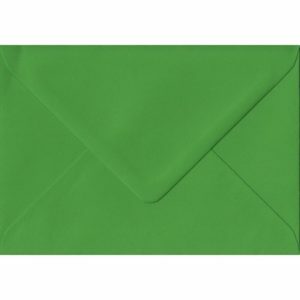 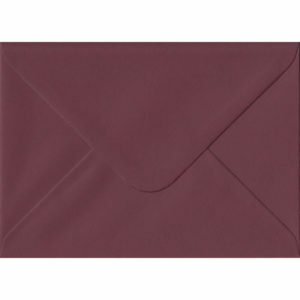 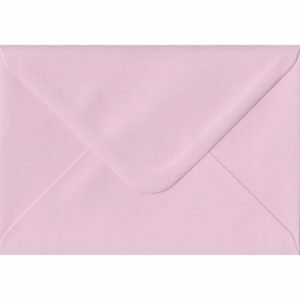 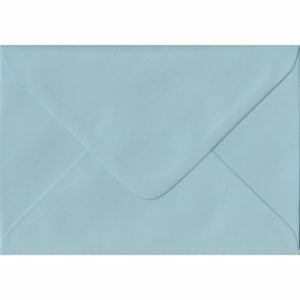 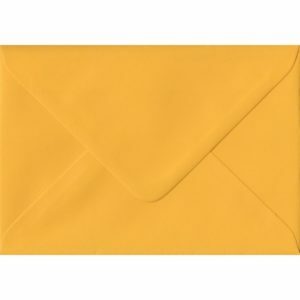 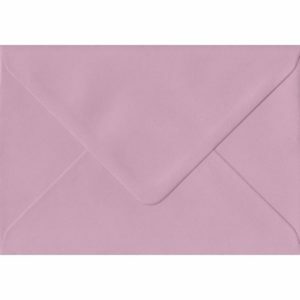 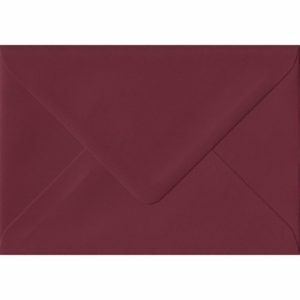 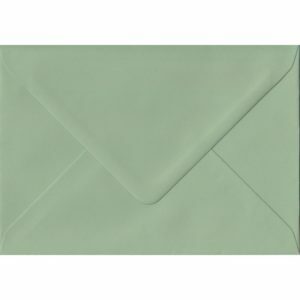 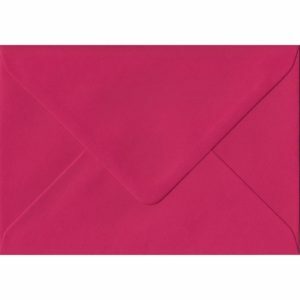 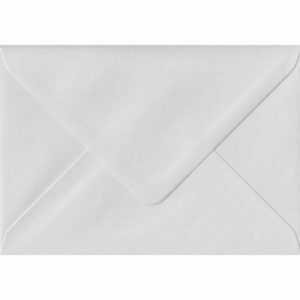 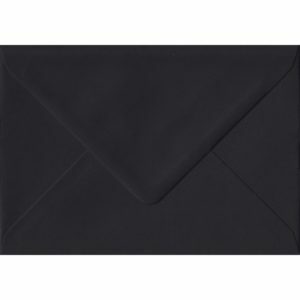 70mm x 110mm White Heavyweight Envelope. 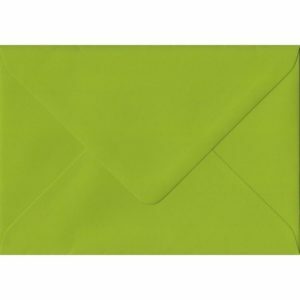 Gift Card Gummed 130gsm.